Bambu — Rusty Design Co. 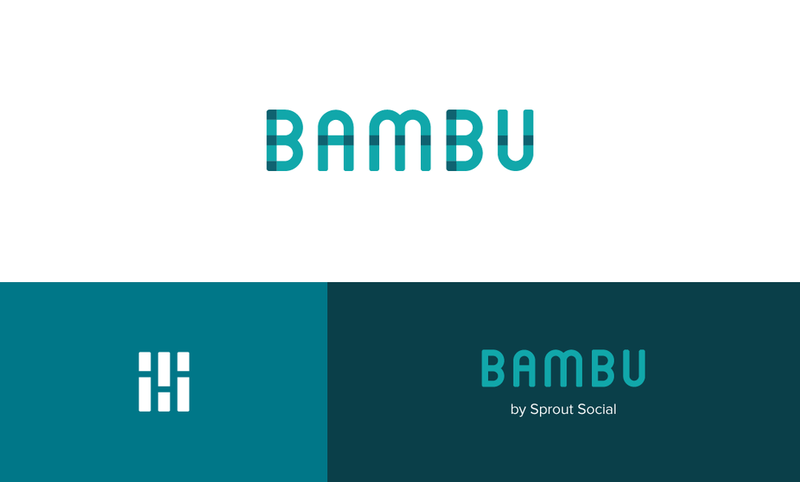 In 2015, Sprout Social launched a second product—Bambu—an employee engagement app that empowers organizations to curate brand-approved content for their team to share via social media. The bamboo plant is known for its viral growth, its reach, and the density of its forests, making it an ideal metaphor for the new platform. The logomark merges a visual abstraction of bamboo stalks with the concept of content blocks in a social feed. I participated in the naming process, designed the logo system, and collaborated with our design team to develop the visual identity, which includes branded iconography, a much loved family of panda bear avatars, and an abundance of illustration work.